January 7, 2013, Felton, Calif. – Desert Dingo Racing announced today that Lifetime LED Lights, a new provider of low-draw LED lighting systems for off road racers, truck, UTV and quad owners will sponsor Desert Dingo Racing for its 2013 season. 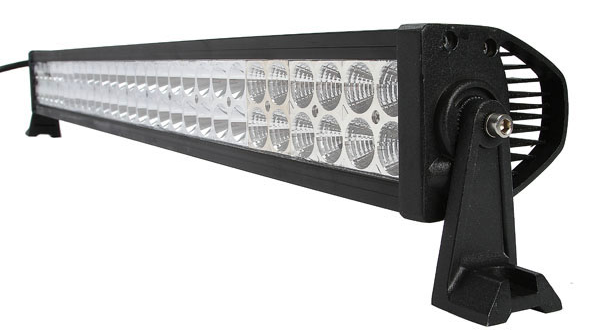 Desert Dingo Racing will use Lifetime LED Lights’ 31.5-inch (60 LED) and 13.5-inch (24 LED) light bars in its off road desert races as part of the Valley Off Road Racing Association (VORRA) and at the Baja 1000 in November 2013. CEO Ryan Chapman founded Lifetime LED Lights in 2012 to provide off road racers, truck, UTV and ATV owners with cost effective lighting systems at affordable prices and backed up by great customer service. For more information, visit http://www.LifetimeLEDLights.com or call 585-203-0887.